When it comes to improving your garden soil you usually think about additives like compost and mulch. 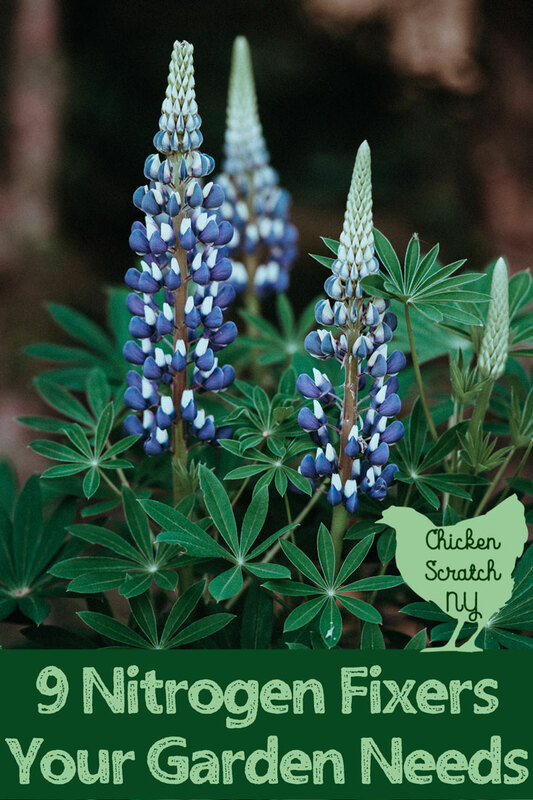 But did you realize there are plants you can add to your flower bed that improve the nutrient value of the soil for themselves and the plants around them? Would you believe me if I said they were easy to find, easy to grow and beautiful? Seems too good to be true doesn’t it! Well, it isn’t. Let me introduce you to my friends the Fabaceae (or pea family if you want to be casual). You’re probably well acquainted with a few of them already. When it comes to their role in the garden these guys are practically magical. They are known as ‘nitrogen fixers’ because they actually add nitrogen to the soil. 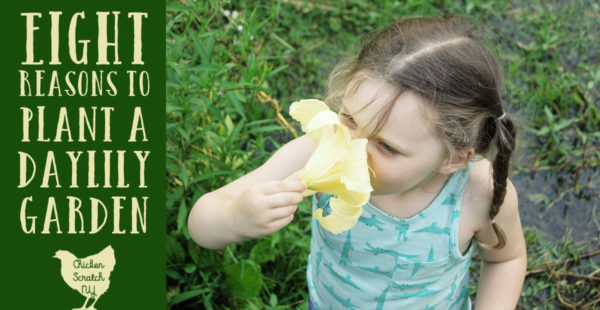 Most plants take nitrogen from the soil which is later removed when you pick the flowers or compost the leaves, over all it creates a nitrogen deficit that we have to correct by adding compost or fertilizer. *Warning – Science heavy sentence ahead* A symbiotic relationship with soil dwelling bacteria allows legumes to turn atmospheric nitrogen into ammonia which is further broken down into usable elements in root nodules. Or – soil bacterial live in little root lumps and turn nitrogen from the air into plant fertilizer. 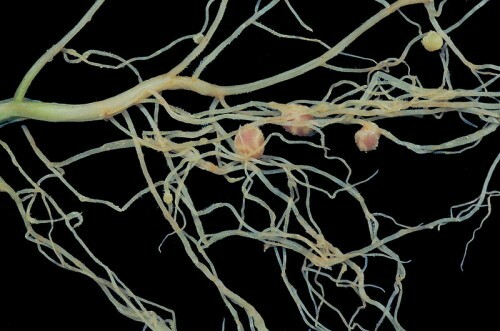 The nodules are clearly visible; they look like small, pale peas attached to the roots. I remember seeing them for the first time in my college botany class and laughing over how obvious they were even though they were set up with the stereo microscopes. Quite a change after squinting at slides of stem cross-sections! Now that you know they’re all related so you see some similarities you might have otherwise missed? A big tip off is the flower shape, another is the root nodules if you happen to come across some bareroot stock. 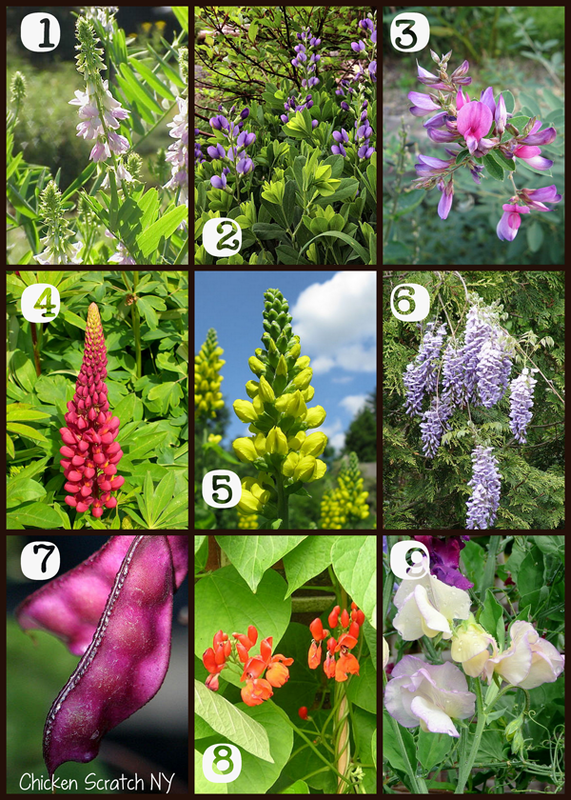 I never realized that there were flowers that were legumes. 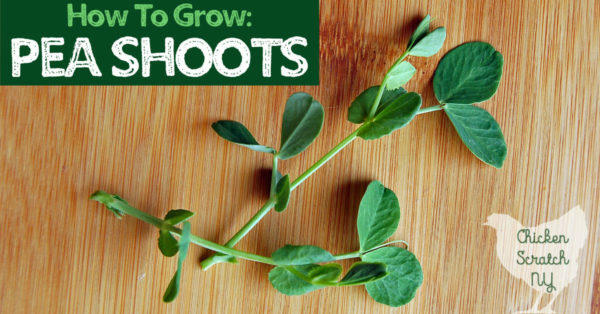 I will have to look into adding some of these into my square foot vegetable garden this year.